IP finance: High Life loyalty scheme: the sky's the limit for damages? 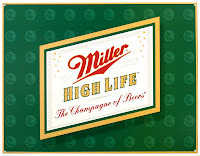 High Life loyalty scheme: the sky's the limit for damages? 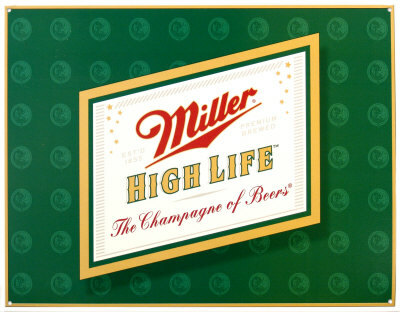 In "Lawsuit Claims Miller High Life Loyalty Program Infringes Patent", Techdirt features the news that Carlson Marketing Worldwide is suing beermaker MillerCoors over the latter's "Miller High Life Extras Loyalty Program." The US patent in question, 6,039,244, relates to a "method of building up a data bank containing customer data and/or for the organization of a rebate or coupon system". One wonders whether a patent owner suing in respect infringement of a loyalty scheme patent has its eyes on a reach-through claim to the profits and/or the accrued goodwill created through the operation of the programme. Any thoughts? I don't see how the patent owner to reach through to the scheme profits, unless it could be established that a reasonable royalty would have been based on the number of customers or the profits of the scheme itself. I don't know anything about how such schemes are licensed, so I can't say if that is plausible. Lost profit damages presumably are not available, as the patentee/marketing firm was not in the beer business.